Avalon Plus Wash Away Stabiliser by Madeira. 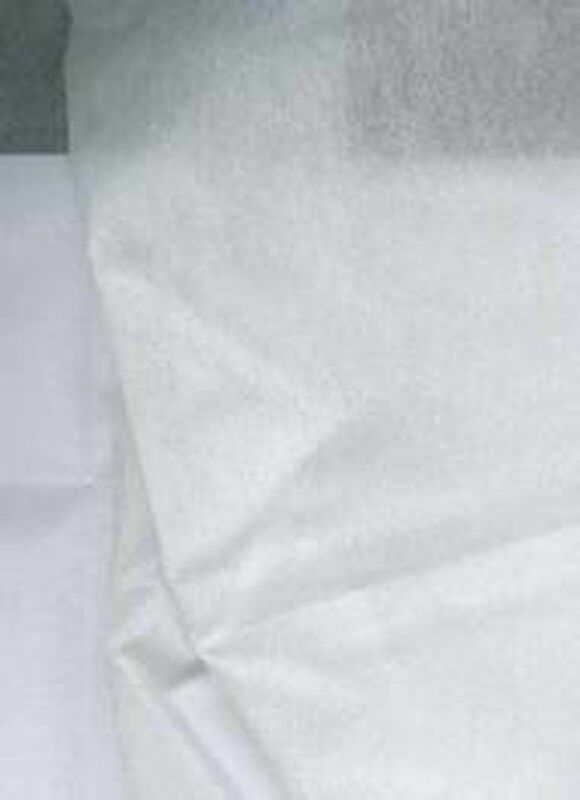 Water soluble nonwoven. In the same 'family' as AVALON, the material AVALON Plus is much thicker and has a textile, woven structure: AVALON Plus is easy to position - it does not slip away. AVALON Plus can be embroidered onto directly, using the correct embroidery programme. Once the fabric is dissolved, only the beautiful stitch effect remains. 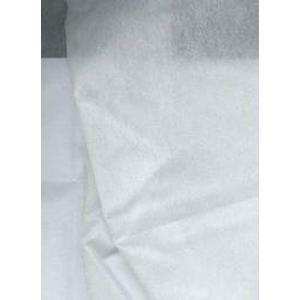 AVALON Plus can be used as a backing fabric, as a substitute for standard non-wovens. It is hooped under the base fabric and stabilises the embroidery during stitching. The special advantage with this method is that after the first wash of the embroidered article AVALON Plus completely dissolves without a trace, leaving a completely clean back to the embroidery. Very often, if non-woven backing is used, some residue remains, spoiling the appearance and comfort when wearing the garment. This is sold in 1 metre lengths with a width of 50cm. You can buy more than 1 length by altering the number in the "amount required" box. If you buy more than 1 length it will be supplied to you as a continuous piece, upto 25 metres.